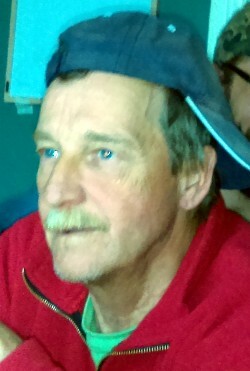 TANNEY- James, passed away suddenly on Saturday, April 13, 2019 at the age of 56. Cremation has taken place. The interment of ashes will be held at South Park Cemetery, St. Thomas on Tuesday, April 23, 2019 at 11:00 am. A Celebration of Life will be held on Saturday, May 4, 2019 starting at 4:00 pm at the Brunswick Tavern 925 Talbot Street, St. Thomas. Arrangements entrusted to the Shawn Jackson Funeral Home 31 Elgin Street, St. Thomas (519-631-0570). There's still time to send flowers to the Celebration of Life at the Brunswick Tavern at 4:00 PM on May 4, 2019.